Lilly’s Foods, an Oregon-based company in the small-batch, non-GMO hummus and salsa categories is using 100 percent recyclable packaging, including tub and label. In efforts to the brand’s commitment to increasing sustainability overall, Lilly’s made the move to enlist in recyclable materials as its commitment to the health and well-being of consumers, families and our planet. 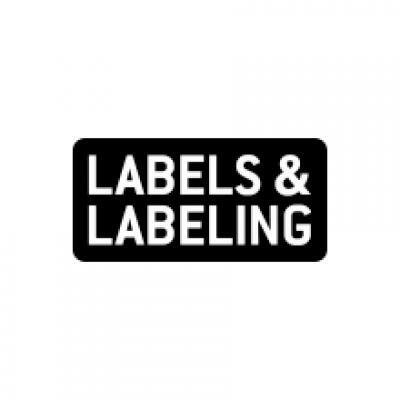 Since their beginning, the brand has enlisted a handmade, craft process, including using non-GMO and organic chickpeas, an industry leading initiative as well. Lilly’s is also well-regarded for the brand’s commitment to using whole foods, rather than blended ingredients, to make fresh hummus and salsa products – such as real olive oil, pure organic sesame tahini and other clean, simple ingredients. 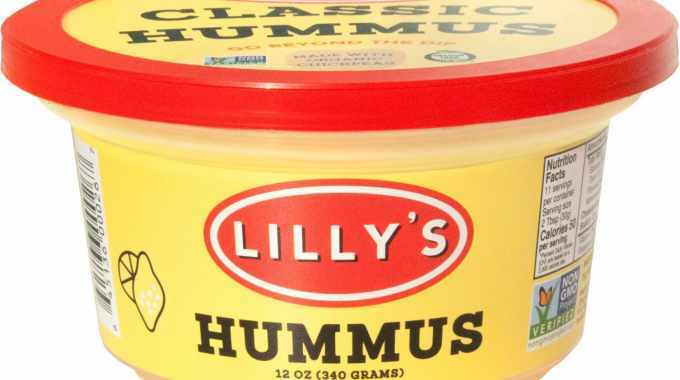 Consumers can find Lilly’s hummus products in retail dairy cases nationwide. According to recent Nielsen data, 60 percent of North American consumers are concerned about sustainability in packaging waste. Lilly’s understands that their core, environmentally-conscious consumers value sustainable packaging practices and line up to meet their needs. As a brand committed to organic, non-GMO, flavorful hummus, the packaging transition was a clear next step. Lilly’s Foods has focused on environmental sustainability, organic ingredients and ethical sourcing has helped to steer each decision on the brand’s part.